Everyone knows about Groundhog's day. It's the day where we find out if that darn little animal sees his shadow or not. Who gave him all this power? How come he can determine whether there is 6 more weeks of winter or not? The old saying goes, if the groundhog sees his shadow, he is scared back into his home and doesn't come out for 6 more weeks, when spring will finally to emerge. Of course we all know the "It" guy when it comes to this day. Punxsutawney Phil is well known by all, and depending on his prediction, loved as well. Originally, it was just a small production of people obtaining Phil's predictions in the woods. 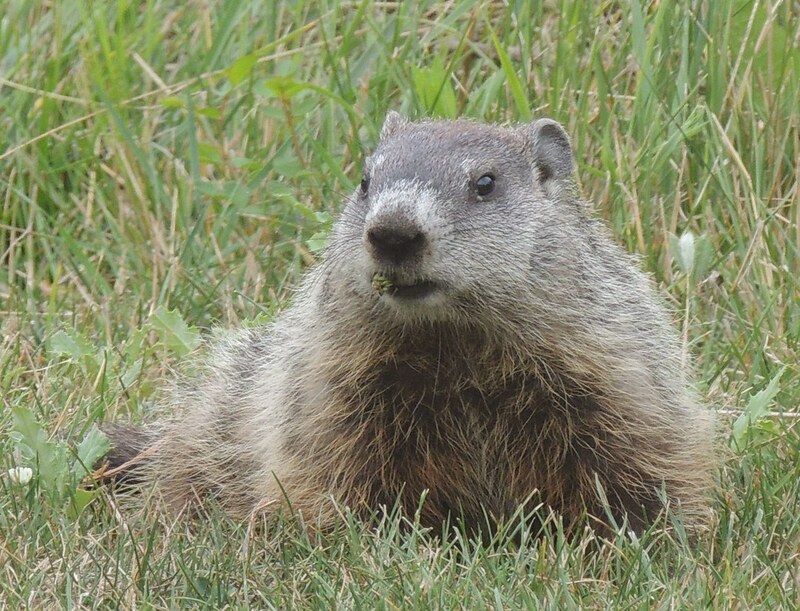 Over time, though, it became a huge spectacle with tens of thousands of people coming from all over to see what this famous groundhog would do. It is said that there has been only one Phil, and he has been given a special elixir in order to stay alive and make predictions since 1886, that would make him over 120 years old! So, what is his accuracy on making the correct predictions? According to the StormFax Weather Almanac, his predictions have only been correct 39% of the time. He does not seem to have a talent for these predictions, yet we still look to him every February 2nd! Oh well. Here's to hoping that he was wrong again this year, and that spring will be coming to us shortly! That way my family and children can play outside, and I can crochet on the porch watching them.